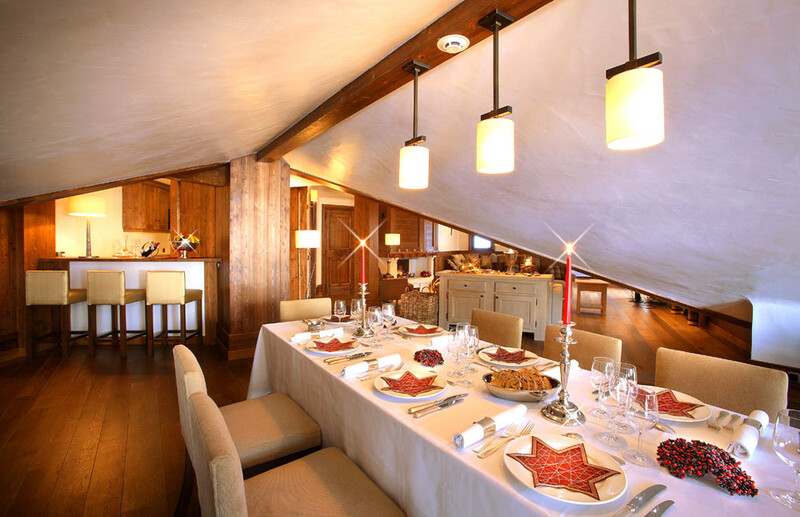 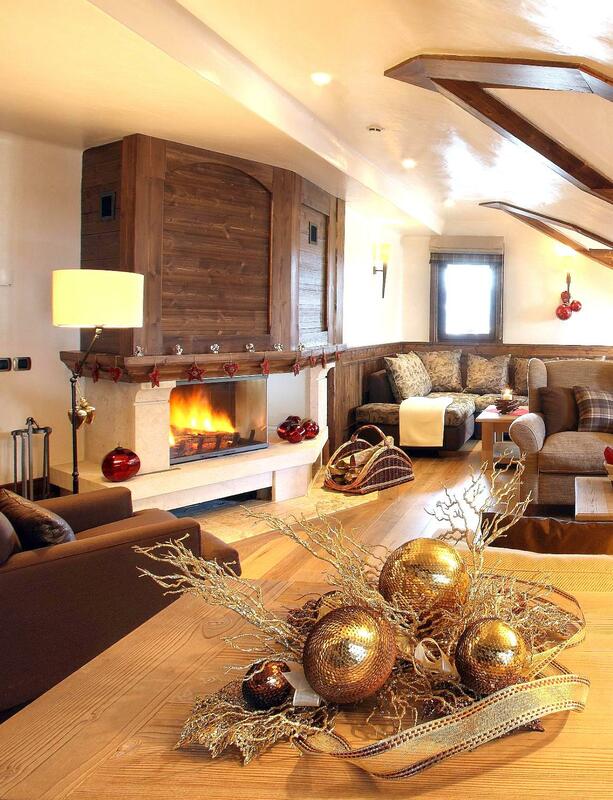 L'Hibou is the apartment at the very top floor of the luxury Courchevel residence and is ideal for a family ski holiday. 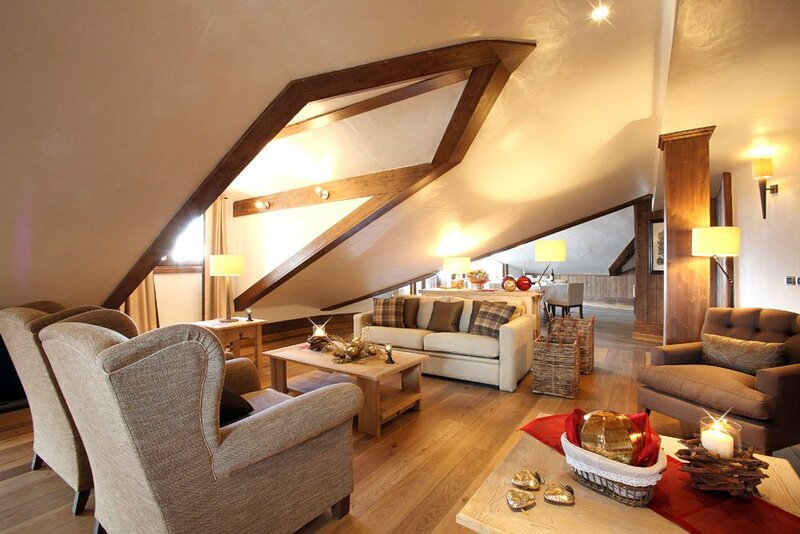 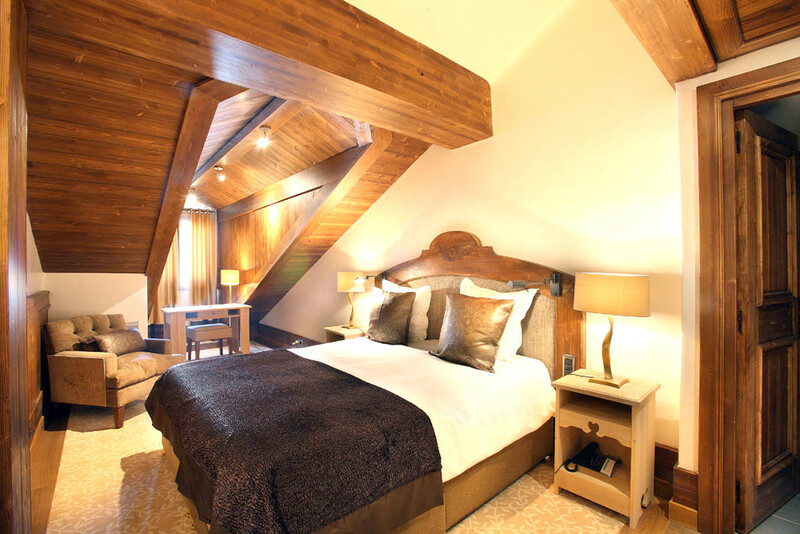 Accommodation is suitable for 4 adults and 2 children - the two double bedrooms are unique in their design with en suite bathrooms and stunning view of Courchevel Moriond. 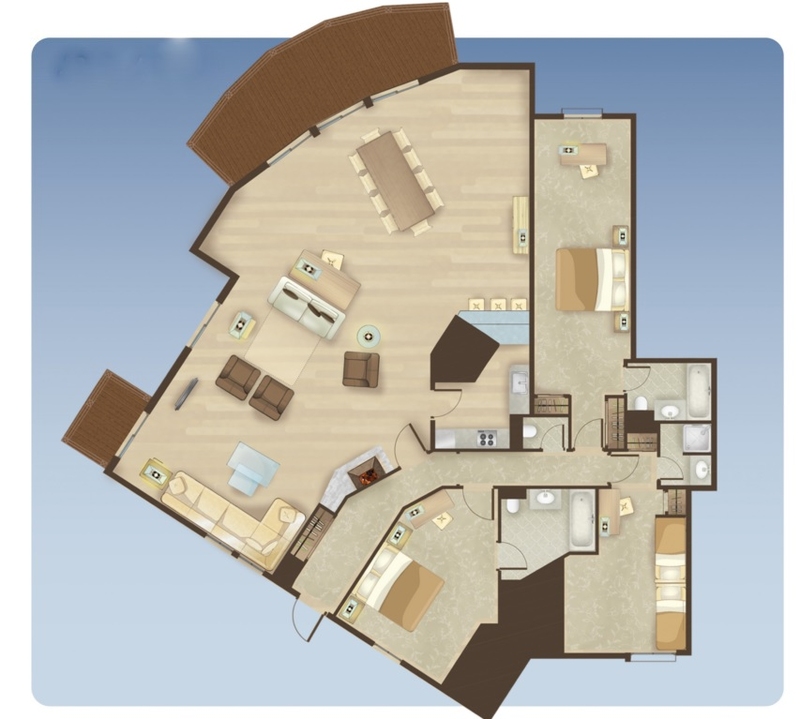 This apartment feels more like a small home with its large open living area, dining table and kitchen. 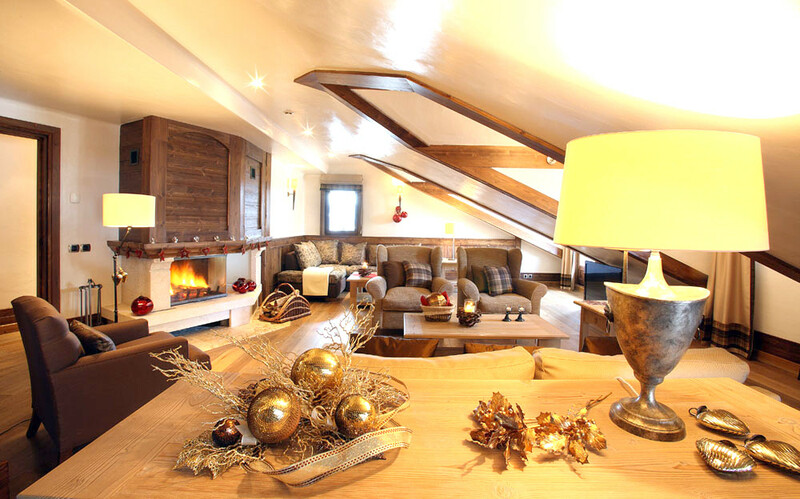 L’Hibou occupies a prime location in Courchevel Moriond, providing its guests with the ability to ski right from the front door! 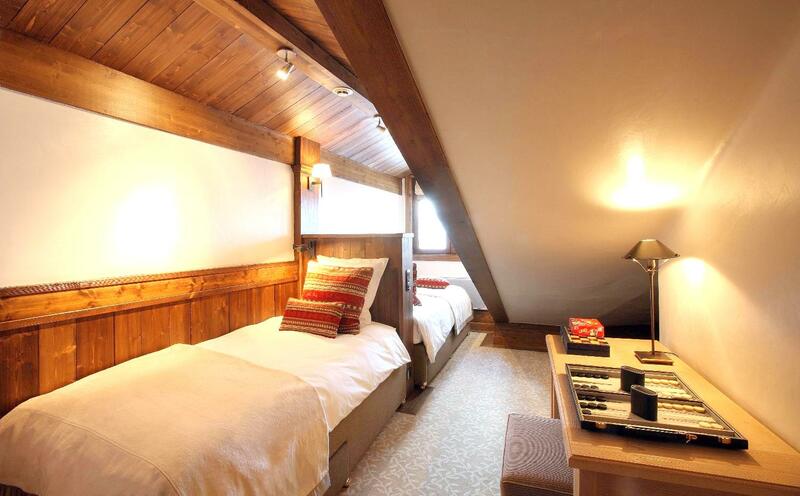 Here, at the altitude of 1650m, you will have access to the largest and most diverse ski area in the world. 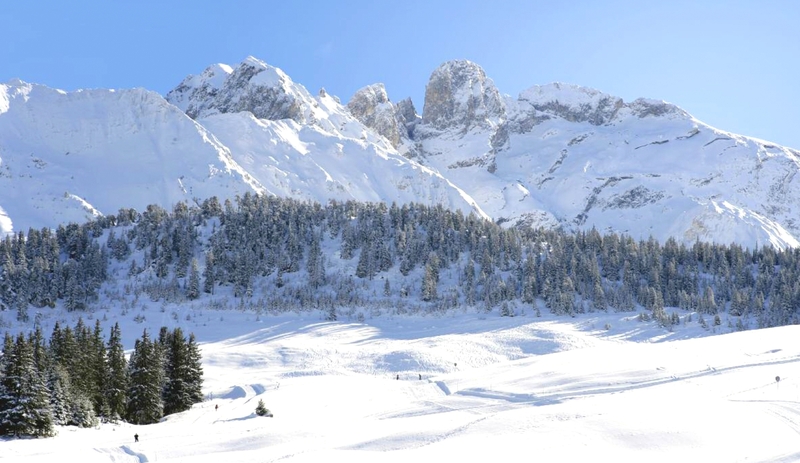 If skiing isn't your thing Courchevel is also particularly famous for its beautiful snowshoe walks.